Apple and GT Advance Technology announce $578 M supply agreement for sapphire crystal cover glass. GT Advance, a Arizona based supplier of industrial sapphire crystal, announced a 5-year agreement with Apple to supply sapphire crystal cover glass for future generations of iPhones. The agreement covers prepayments to enable GT Advance to build out additional production capacity in order to service Apple. For more information on the transaction see Bloomberg. 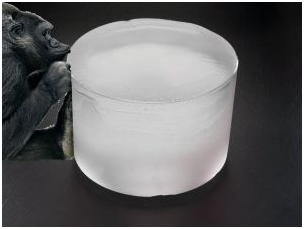 For information on the difference between Sapphire vs. Gorilla Glass see Phone Cruncher.